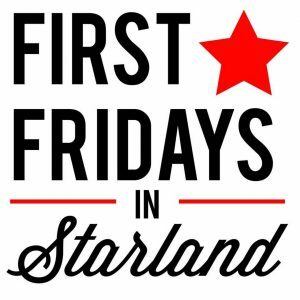 Every First Friday Art March! A monthly art walk featuring galleries, restaurants, boutiques and more. Explore local shops and galleries around the Starland District and Savannah Streetcar Design District! Where: Starland District - 40th & Bull **Please check Facebook for the latest information.